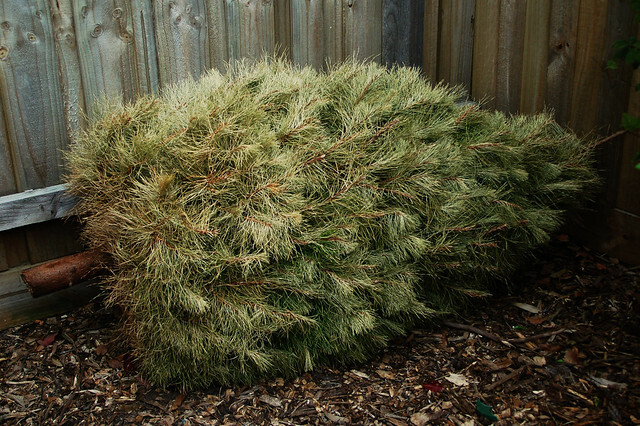 I kinda thought this was funny as our Christmas tree has been dumped at the bottom of the garden till we can get rid of it. I hate seeing my tree all dying and sad. Its so pretty when it's in its prime. Side By Side Week 120 - Sunflower envy!